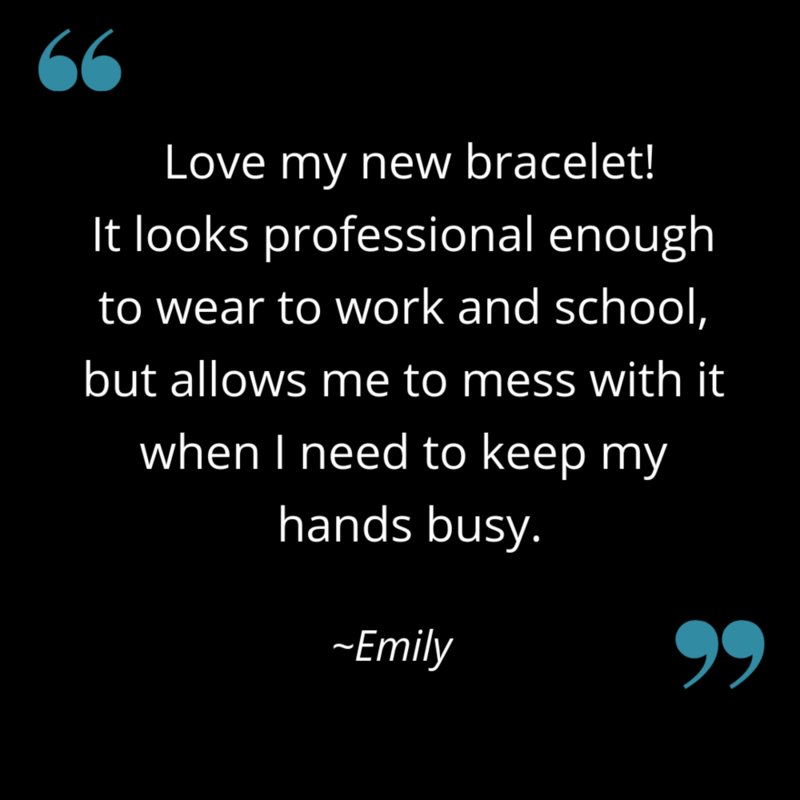 We love to hear how our products have helped our customers! Use the Contact form to let us know what you think. Many of our products were developed because of conversations with people at resource fairs, craft shows, and events. If you have a sensory need, tell us about it — our next product may be just what you need!